Dave's Electric Services, Inc. is a full-service electrical contractor capable of addressing all electrical needs for any customer, small or large. Whether you are seeking an on-call electrician for small jobs or building new commercial spaces, we have the staff, knowledge, and experience needed to handle your projects quickly and on budget. 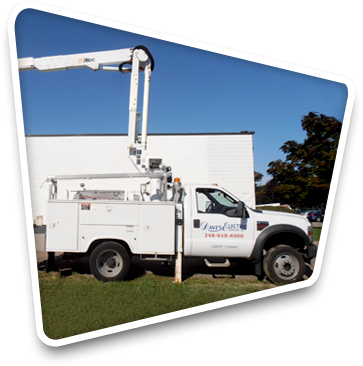 Our fully trained and insured electricians will respond promptly to your maintenance request, completing however small or large a task quickly, while communicating effectively with your building manager regarding costs and timelines. We understand that fixing a small problem as soon as possible provides the peace of mind needed in a commercial or industrial setting. Please consider us as your service contractor for years to come! Severe weather may take out electrical service to your complex, but it can also cause extensive damage to your infrastructure requiring an immediate response to ensure your business can resume operation as soon as possible. Our customer service center is available to respond to lightning strikes, power surges and other unexpected outages without delay. In the event you need backup power, we are happy to complete a site survey and install an emergency generator or back-up battery lighting designed for your specific needs. Dave's Electric Services will keep the unit maintained to ensure proper function when it is needed most. In the 21st century, your wiring needs are not limited to desk lamps and power outlets. Computer networks are now an integral part of every new wiring design. When you are expanding your network, adding a server room or upgrading existing cables, there's no need to hire another company. 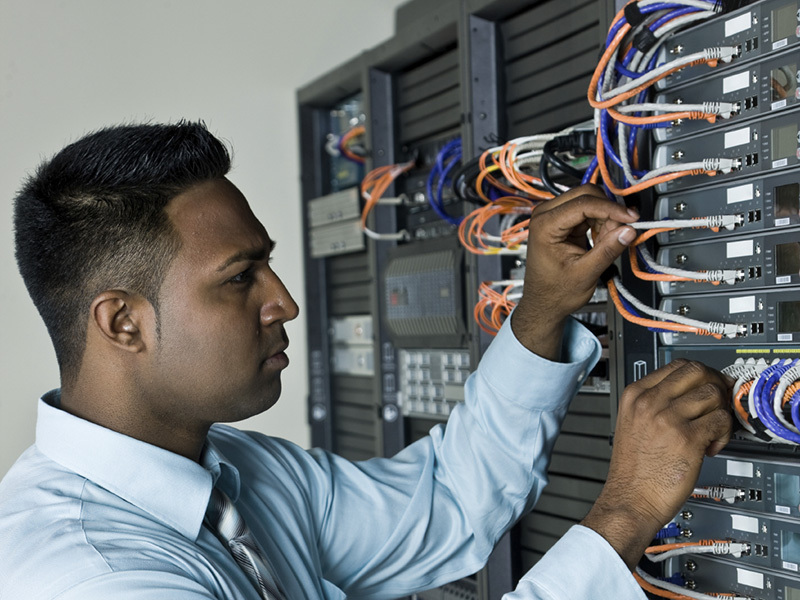 We are partnered with IT experts who will work all your wiring needs, data and electrical, into a single system for seamless performance and improved accessibility for maintenance. Are you expanding your buildings or creating a new one? 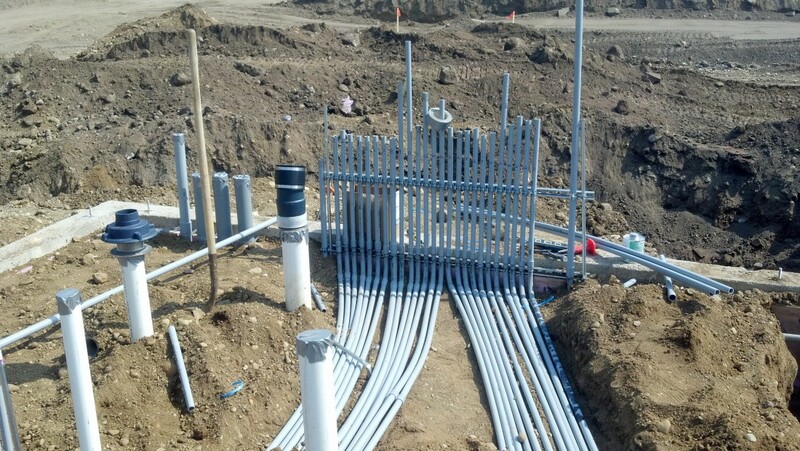 Our Master Electricians will work with your general contractor from day one providing detailed electrical designs able to meet the changing demands of technology and building codes. Whether it is a small storefront or multi-unit park, we are able to provide plans, schedules, proposals, and budget-conscious solutions for your project. Everything is not always new; when working with an aging property, upgrading service and removing dated and hazardous electrical wiring is an important part of maintaining your location. We'll be happy to inspect your building and offer suggestions to bring it up to current code and safety standards. Contact us today to request a free on-site diagnosis and estimate for all your electrical needs. We service Oakland County and the surrounding Southeast Michigan areas.